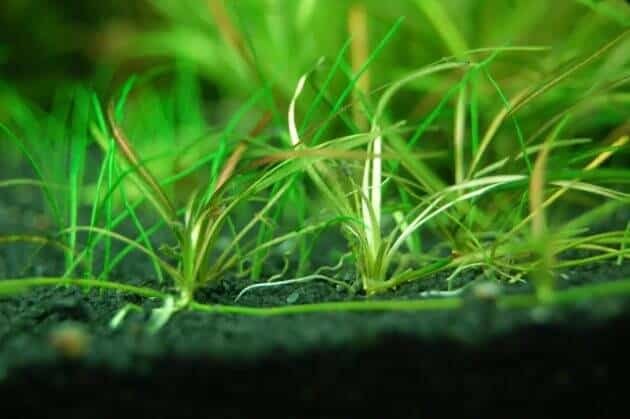 Choosing The Right Fish For Your Aquascape Iwagumi Style – Iwagumi Aquascape style is the style of the world famous aquascape. 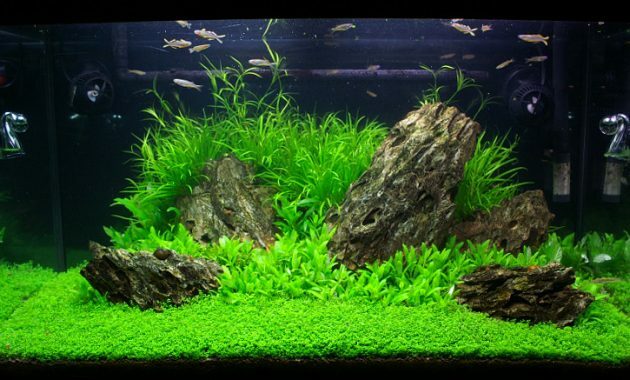 This style was itself a branch or sub of the Aquascape natural style. On the other hand, a minimalist layout, yet still accentuate the beauty of the artistic side of the rock formation that consists of 3 main stone that has the characteristic as well as the style of each. The term Iwagumi itself is taken from the Japanese “Rock ormations” which refers to the layout where the stone into the main elements in the style of aquascape on this one. This formation consists of 3 main stone design, where the largest stone or Oyaishi to stone heads and two other smaller became the companion stone head. The most difficult thing when creating this style of Iwagumi aquascaping IE to get unity and harmony through simplicity. Iwagumi cannot merely put the stone in the aquascape, but rather about how to put their vast and naturally the reby creating good relations between one another with stones. In addition to the rock formations become the main element in the style of Iwagumi, there are other elements such as plants and fish that became a supporter of the characteristics of the style of Iwagumi. The selection of fish Iwagumi also still pay attention to aspects such asharmony, togetherness and beauty so characteristic of the style of Iwagumi myself to be strong. 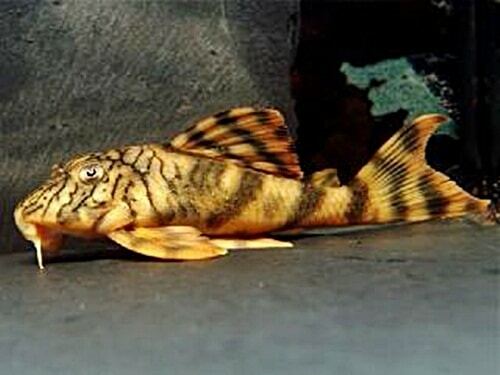 Such fish create a harmonious atmosphere in your Iwagumi Aquascape. 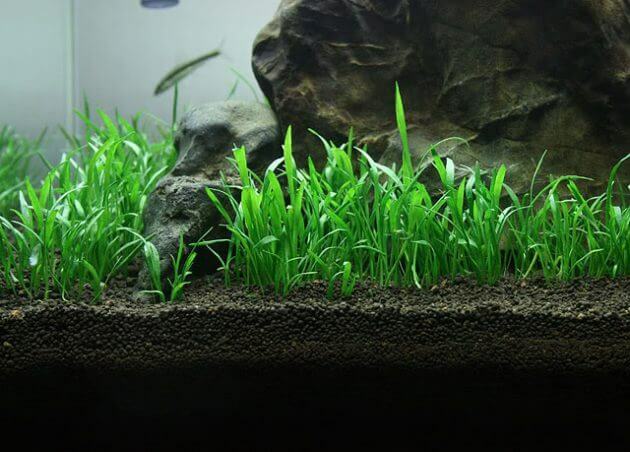 Quiet behavior will blend with the concept of simplicity of Iwagumi Aquascape. Please note, avoid the use of aggressive fish, territoryor fish often alone (solitaire). Of all the style of iwagumi Aquascape, it looks easy to be realized given the impression of simple and practical in making it. 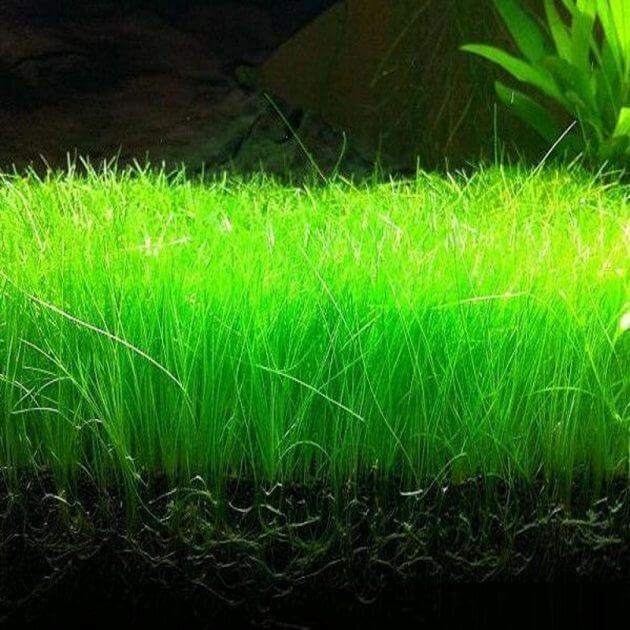 However, things are different at the time of the execution, apparently the degree of difficulty in making an iwagumi is worthy of note as well is not easy also to maintain this style of Iwagumi Aquascape within a certain period. Hopefully this information about choosing the right fish for your style of iwagumi aquascape is useful to you. 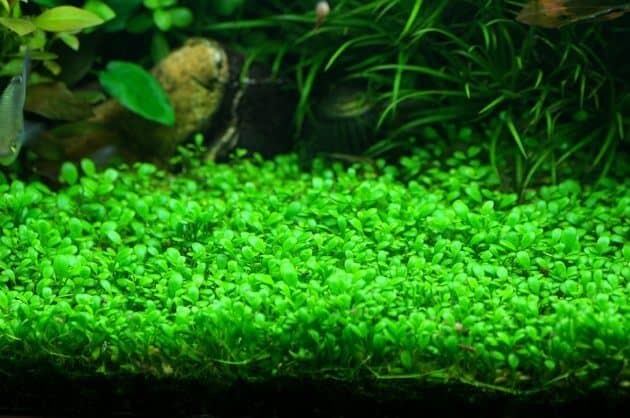 It is recommended that you first find a solution to the problem in the future, your aquascape, good luck.